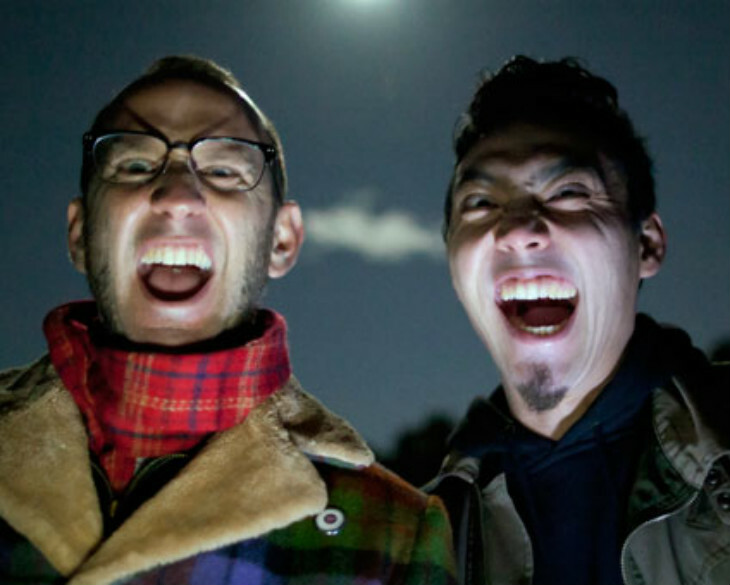 A cool kids concert by Brisbane’s quirky crew, Regurgitator. Bringing their witty, silly attitude and musical mash-up of funk, pop and rock, this unique collection of kids tunes is about as naughty as punk rock can get and still offer a G rating. Have a little fun and come dressed up for this rockin’ performance made especially for young people and their adults. This show supports the exhibition Let there be rock! on display in the HOTA gallery from 8 Dec – 17 Feb.